MAKOTINA, Svetlana. Bryant Park. Historical Development of the Space of the 1853 American Exhibition of the Industry of All Nations in the Post-Exhibition Period. 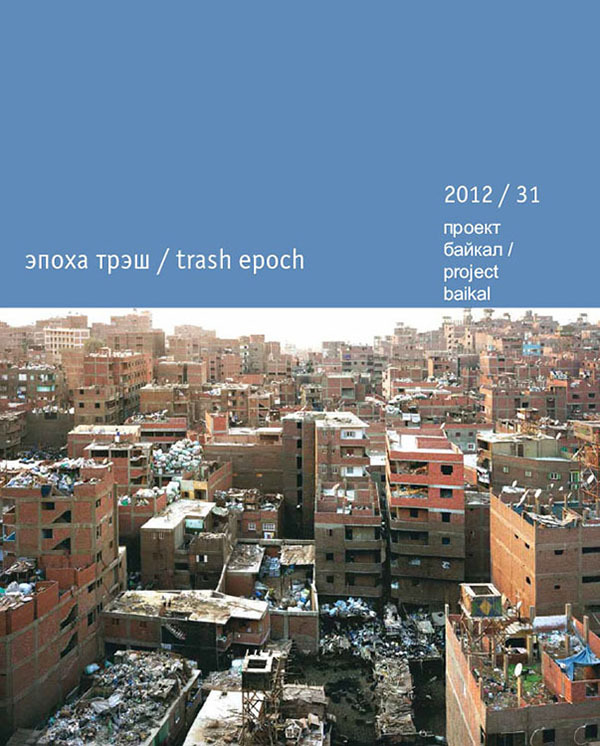 project baikal, Russian Federation, n. 31, p. 137-141, feb. 2012. ISSN 2309-3072. Available at: <http://projectbaikal.com/index.php/pb/article/view/266>. Date accessed: 23 apr. 2019. doi: https://doi.org/10.7480/projectbaikal.31.266.